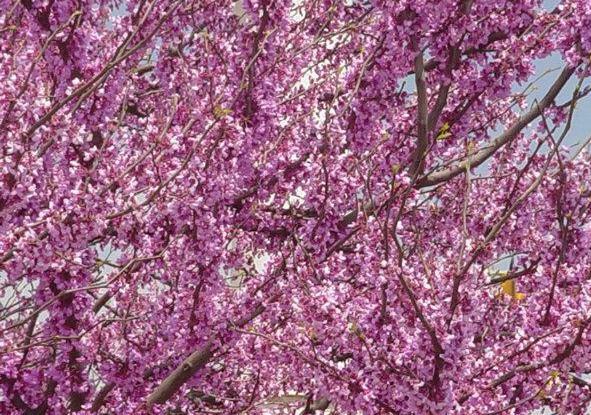 Comments: Smaller than the Eastern redbud and will grow in thin, calcareous soils. It has drought tolerance. Common tree in the plains of North Texas and Oklahoma. Well adapted to dry landscapes. A healthy specimen will be virtually covered with flowers, even up and down the branches.